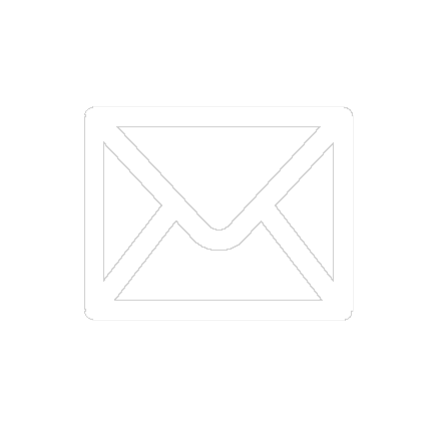 Channel your inner mermaid with Mermaids UK. 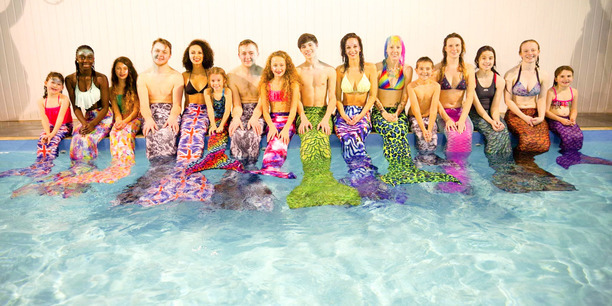 You can learn to swim like a mermaid using a MermaidsUK mono fin and with a MermaidsUK tail skin you'll look like one too! MermaidsUK hold classes teaching children and adults of all ages how to swim like a mermaid using a mono fin and tail skin in a safe, fun, environment. 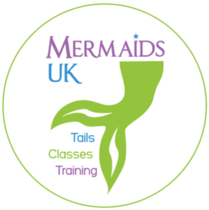 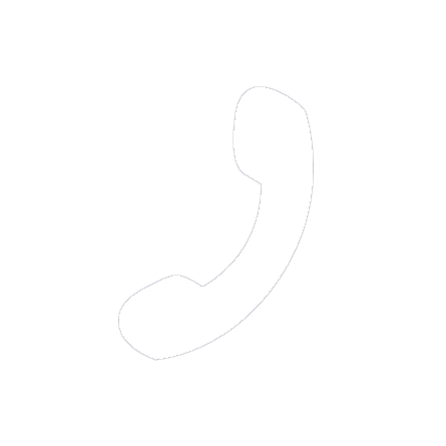 MermaidsUK classes are held throughout the UK and worldwide by fully trained MermaidsUK instructors.